Todd is 49-years-old that lives in North Carolina where he works in marketing. In his spare time, he lives a very active lifestyle of swimming, running, and yoga. In short, he never sits still. Todd is almost exclusively a belly sleeper and sleeps alone most of the time. 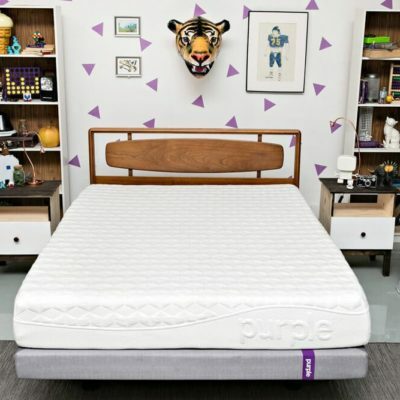 T: I have not been sleeping well lately so I wanted to see if a new mattress would help. I do a lot of swimming so sleep and recovery is a big deal to me. T: Price was a consideration, but first and foremost was comfort (e.g. a good night of sleep). T: I considered Purple and Casper. 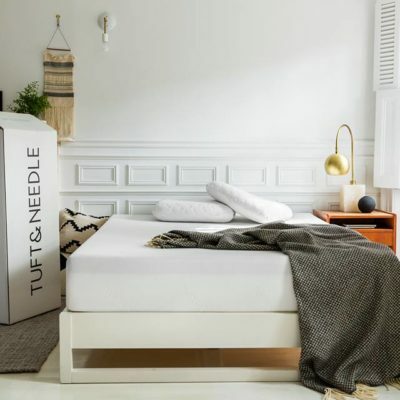 MA: What ultimately led you to purchase the Nuvanna mattress? T: I liked the features and benefits, especially for the price. And, the one thing that caught my eye was “stomach sleeper”, which was REALLY important to me. T: Perfect – absolutely no issues. It’s still amazing that these big mattresses show up in such a small box. 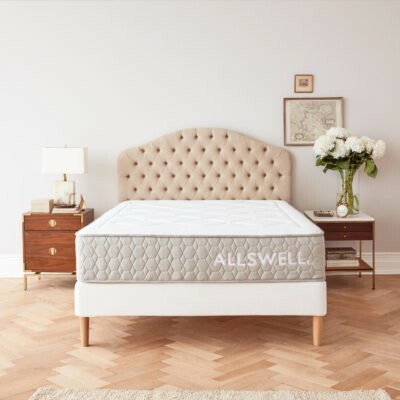 Mattress was delivered on 6/21/2018; First interview was conducted on 6/22/2018. MA: Overall, how would you describe your first night on the Nuvanna mattress? T: WOW. 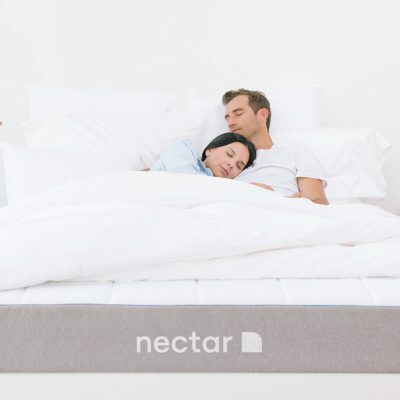 I was hopeful that maybe I would see some improvement, but this mattress is life changing. T: YES. Put it this way; I literally laid in bed and did NOT want to get out. First time I have done that in YEARS! 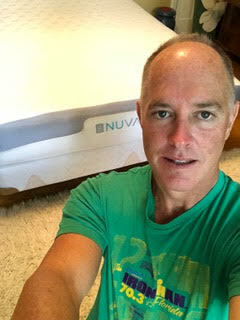 T: The Nuvanna is more firm than my old mattress, which is great. The whole “cooling” thing is for realz – it just felt nice. 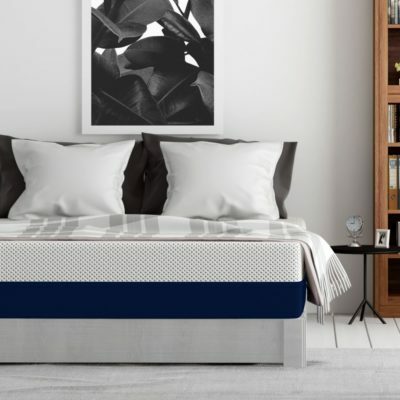 MA: How would you rank the Nuvanna mattress on the following factors? MA: How firm would you say the Nuvanna is? MA: Do you have any complaints about the Nuvanna? Or anything you would change if you could? 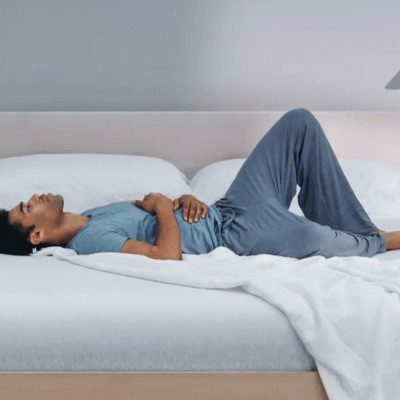 MA: Do you feel like the Nuvanna mattress was worth the price you paid? 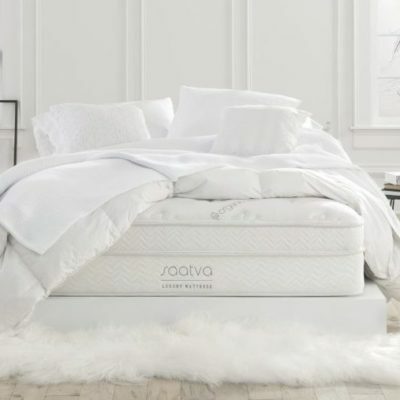 MA: Do you think you’ll keep your Nuvanna mattress? T: Yes, I am keeping this mattress. 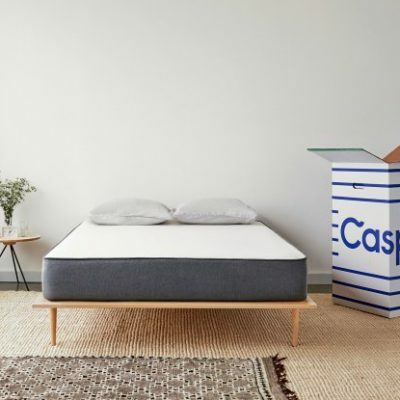 Mattress was delivered on 6/21/2018; Second interview was conducted on 6/29/2018. MA: Overall, how would you describe your first week on the Nuvanna mattress? 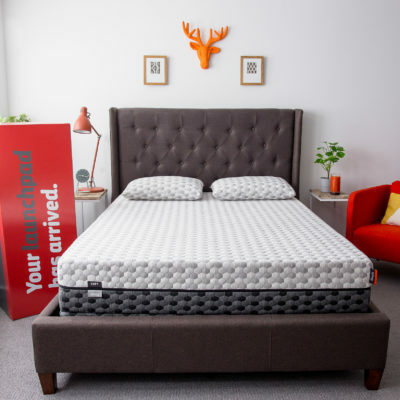 T: Wonderful – very restful sleep. 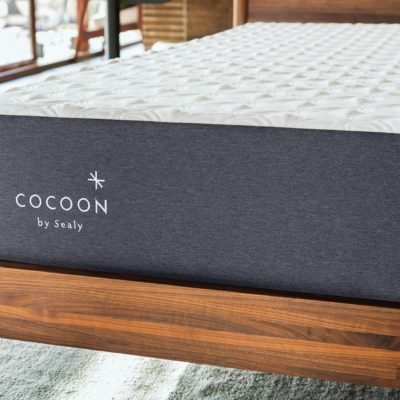 T: Definitely “rested.” I thought my old mattress was fine, but now I realize just how soft it was. 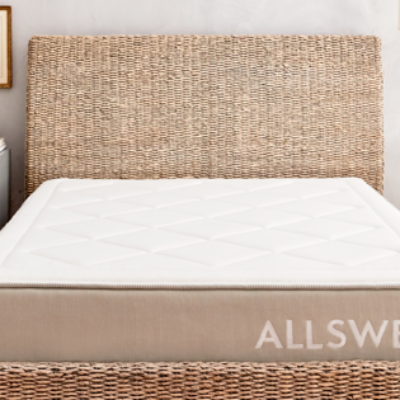 This mattress offers me just the right amount of cushion and support. 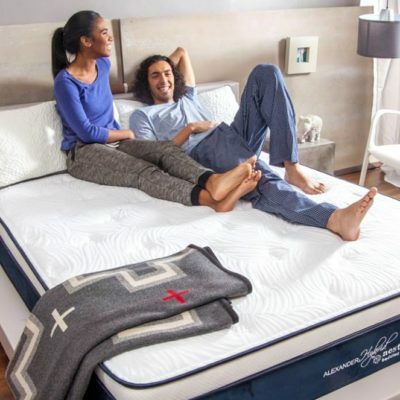 MA: How would you rank the Nuvanna mattress on the following factors after sleeping on it for a week? MA: Are you still happy with the firmness of your Nuvanna? MA: Do you have any new complaints about the Nuvanna? Or anything you would change if you could? MA: Do you still feel like the Nuvanna mattress was worth the price you paid? 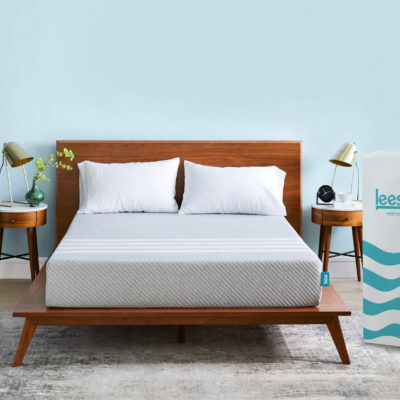 Mattress was delivered on 6/21/2018; Second interview was conducted on 7/23/2018. 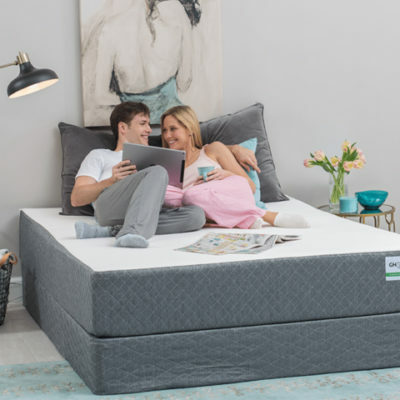 MA: Overall, how would you describe your first month on the Nuvanna mattress? T: Wonderful. I’ve had some of my best nights of sleep in a long time. I’ve had some of my best nights of sleep in a long time while sleeping on the Nuvanna. T: My body definitely feels more rested – less lower back pain! 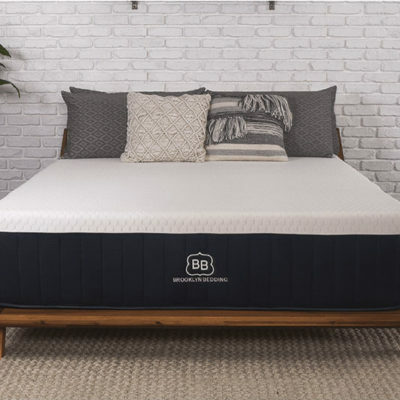 MA: How would you rank the Nuvanna mattress on the following factors after sleeping on it for a month? T: Yes, it’s perfect for my needs. T: No complaints. It’s a great value and delivers on the promises to customers. 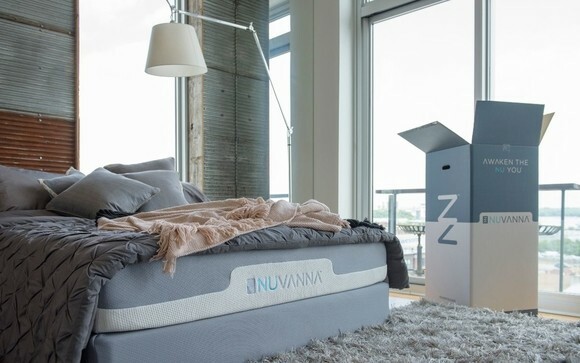 Think the Nuvanna mattress could be the one for you? Check it out here.